Colorado Attorneys Generals office opposes open record reform. 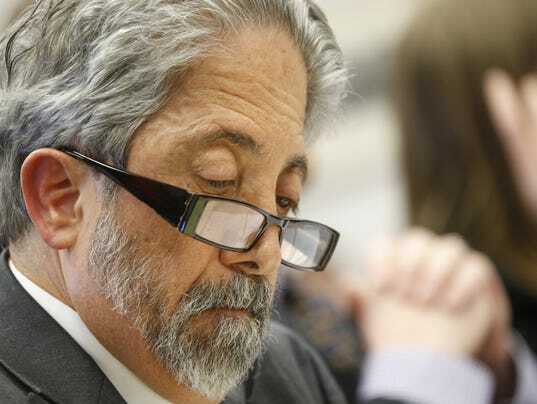 State Sen. John Kefalas, D-Fort Collins, said he is willing to work with the AG’s office, unless they are “just against more transparency and open government.” | F.A.C.E.U.S. An effort that proponents say would modernize Colorado’s open records law for the digital era hit a bump last week when the state attorney general’s office stated its opposition to the effort. The office of Colorado Attorney General Cynthia Coffman did not respond to email or phone messages requesting a copy of the remarks and additional comment. The quotes are from audio posted to the secretary of state’s website. Kefalas said he still plans to introduce the bill this session. Click link below.